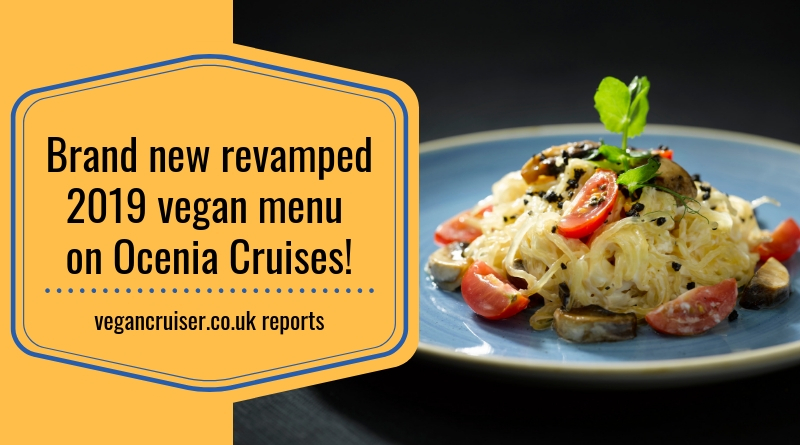 Back in 2017 Oceania Cruises launched a vegan menu which caused much excitement among cruising vegans. I was able to sample this amazing menu on a ship visit and hand on heart, it was the BEST vegan dining I have ever experienced. Now in 2019 they have revamped the plantbased menu with a lot of exciting new options, in more restaurant venues. 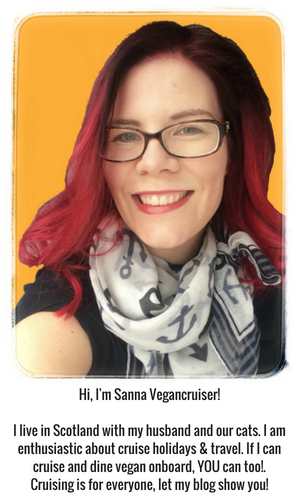 And a vegan cruise first too – see more here! 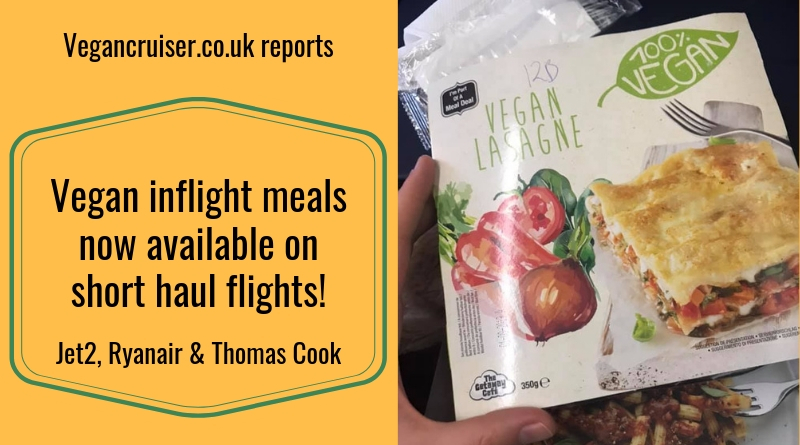 Three low-cost airlines have stepped up in 2019 and produced vegan inflight meal options for short-haul routes. One of them will surprise you! The one with the best vegan offering hasn’t even advertised the fact they cater so well! See who you should consider booking with, if you don’t want to bring a vegan carry-on meal onboard! 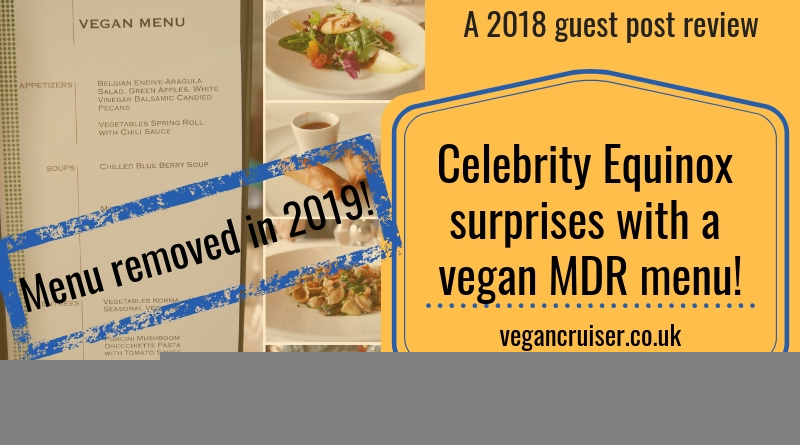 Vegan cruising on mainstream cruise lines requires compromises.. but what if just once you could cruise without having to worry about your meal options? Where all food, drink and even your in-cabin toiletries would be vegan. 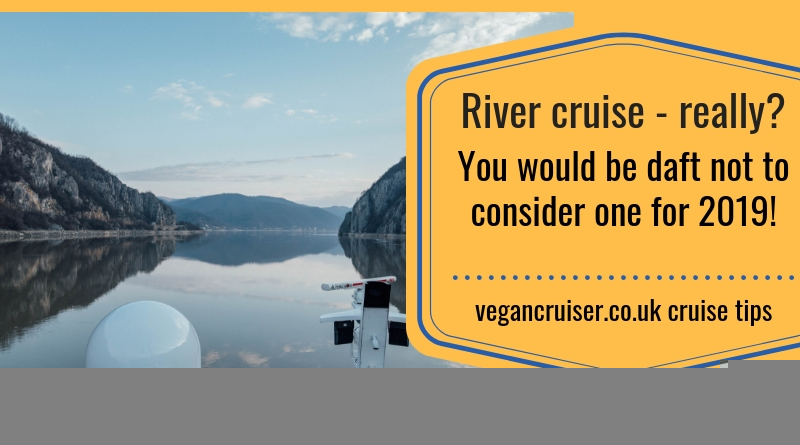 It’s not a distant dream – and it doesn’t have to mean taking vegan river cruises only. 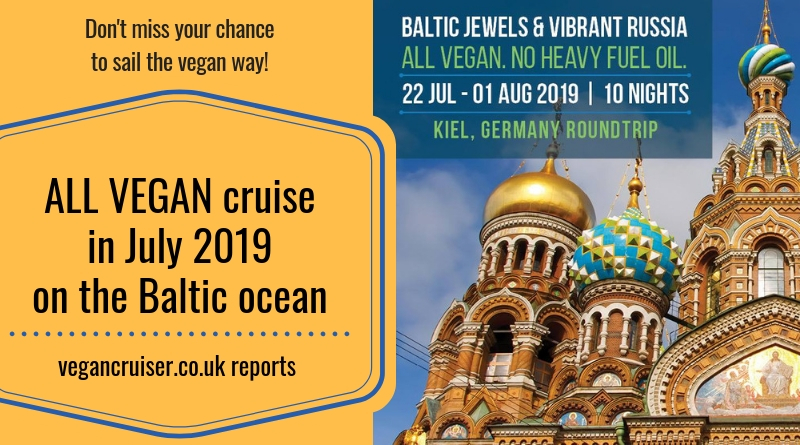 This July you can sail the vegan way on a Baltic ocean cruise! Learn more here, and get yourself onboard! It is not just the UK high street that is getting exceedingly vegan-friendly. 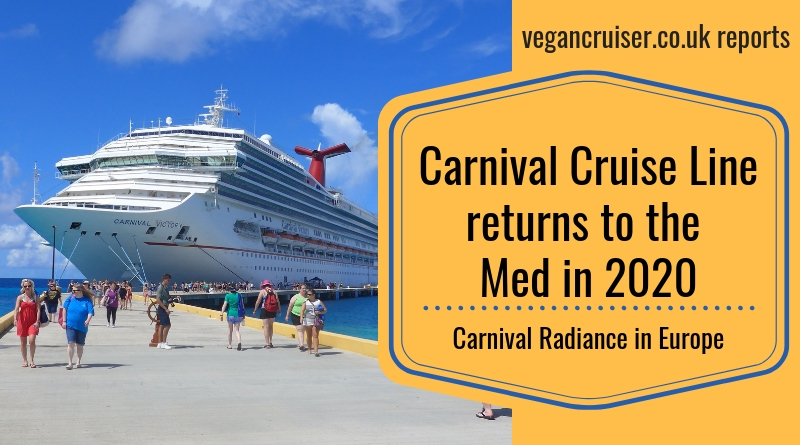 I bring great news from Carnival UK brand P&O Cruises who have heard the pleas of many a vegan cruiser. 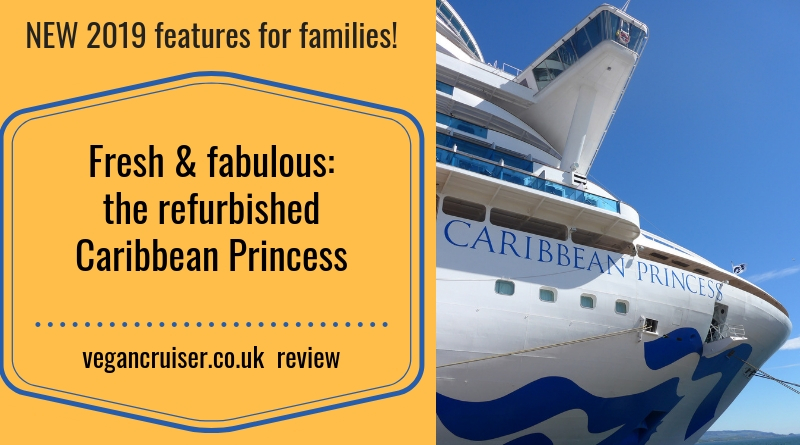 If you are UK vegan looking to cruise with your non-vegan family, here is a cruise line you definitely need to consider over others. 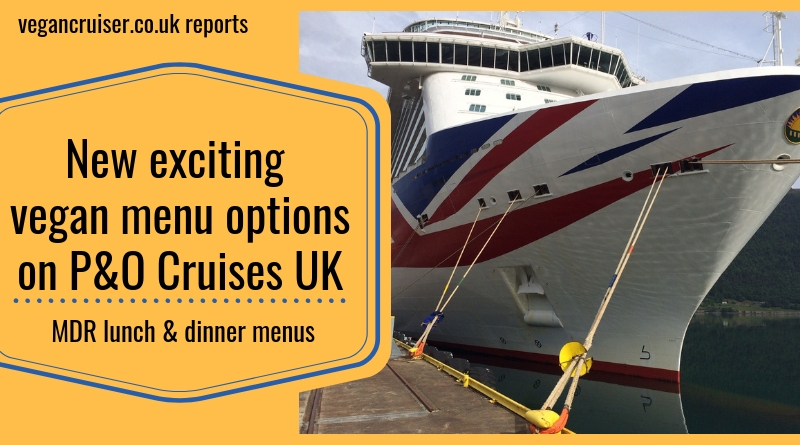 Learn more about P&O vegan menu options here! This January marks another Veganuary with much exciting news for those of us who are vegan. 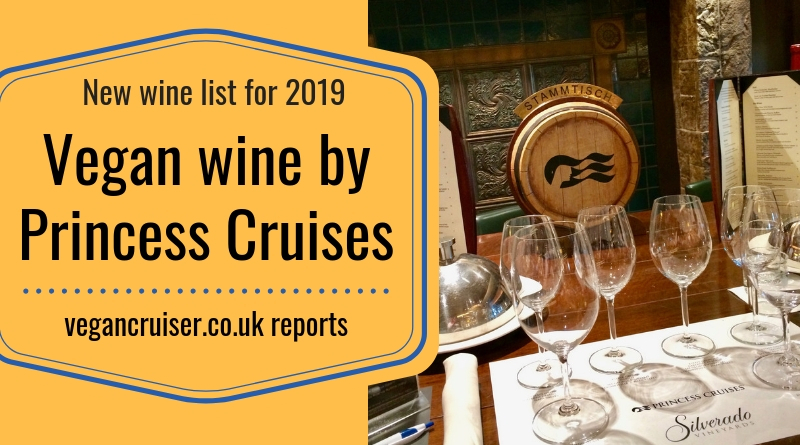 It just happens to be that Princess Cruises surprised us a few weeks ago with their new main dining room wine list. See my five reasons why I think this new wine list is rather exciting news. And NOT just for us vegans. 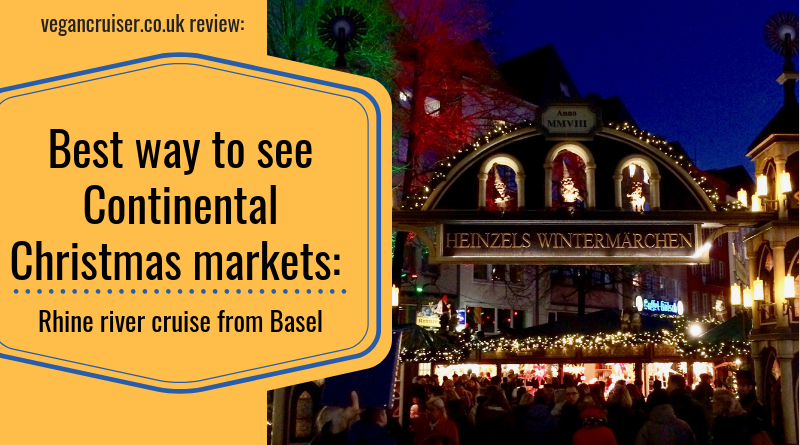 This December I went out on my first ever river cruise – sailing from beautiful Basel, Switzerland to Germany for a five day sailing of Christmas Markets on the river Rhine. I wasn’t sure what I would think but came back a river cruise convert. See my itinerary and ship here and why you too should see continental Christmas markets the river cruise way! River cruise holidays are becoming increasingly popular and for a good reason. Whether you’re a regular ocean cruiser or totally new to cruising, you ought to consider a river cruise in 2019. Here are my five top reasons why you too should book one – I did already! Today I got the best news: Carnival is returning to Europe! If you’re a fellow EU cruiser, here is your chance to choose fun and choose to cruise with America’s favourite.. and mine. Fun, casual and not often on our shores – learn more about Carnival Radiance in Europe here!